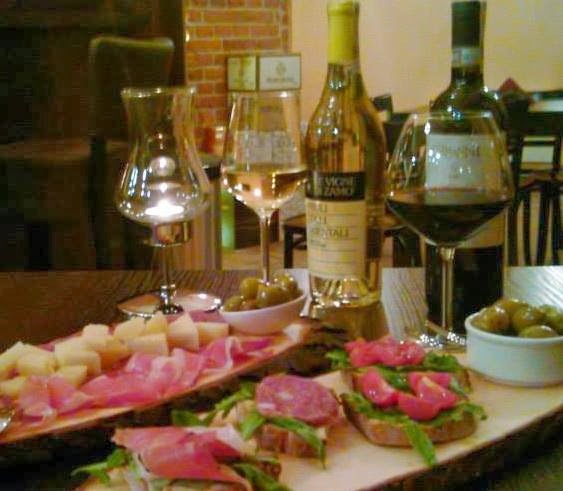 Recently, a Wroclaw-Expat from Italy called Paolo Corso opened a faboulous Wine Bar called "Corso" on Szewska Street 19-21a serving his best specialities from his homecountry: Italian wines, chocolates, jams and pastas. If you want to feel the Italian breeze, you will be very welcomed here by a friendly staff willing to share their kowledge about Italian wines, grappas and prosseco : Take your friends or your girlfriend/boyfriend/partner with you and enjoy their drinks and tasty appetizers aside right here close to the Old Town. 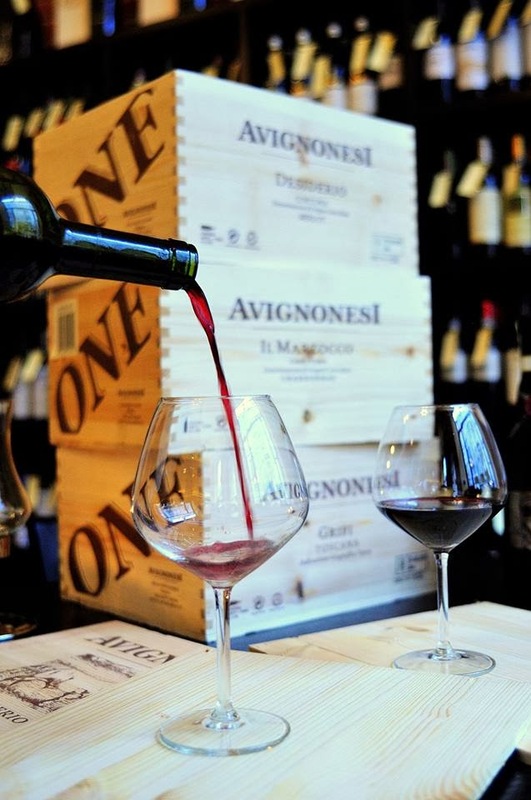 Here you can buy typical Italian wine (prizes 90zl up to 135zl) for special occasions. 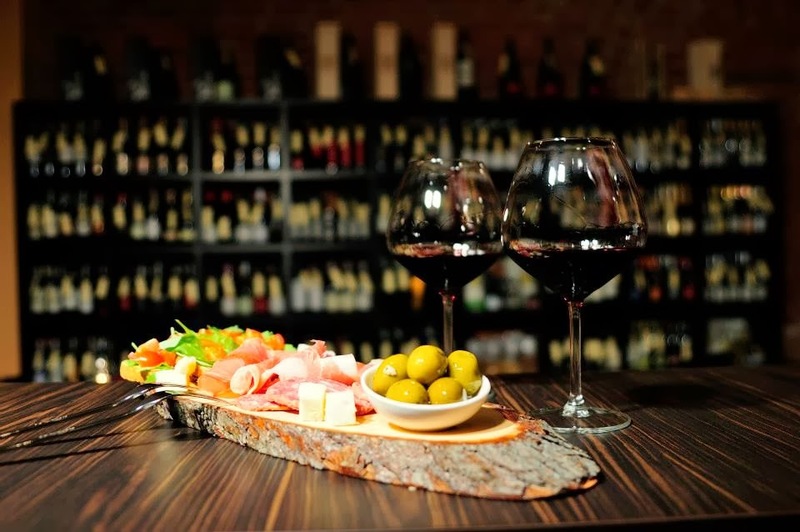 When my boyfriend and me were walking down Szewska Street, we saw their special offer lasting until the end of this week: One glass of white wine and small appetiser for 12zl. Well, I couldn`t say no to such an offer! After this delicate semi-dry wine, a nice chat with the owner about the origin of our wine, we were almost ready to grab our coats for leaving, Mr. Paolo himself came to us to give us another try of his dessert wine together with a chocolate for free- In my opinion you should definetely try this one! 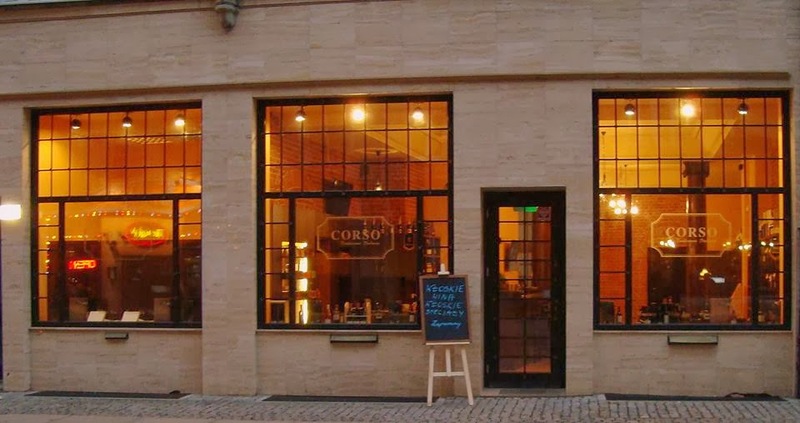 Besides delightful food and wine, Corso invites you from time to time to live acts like for example this upcoming saturday there will be a jazz concert. 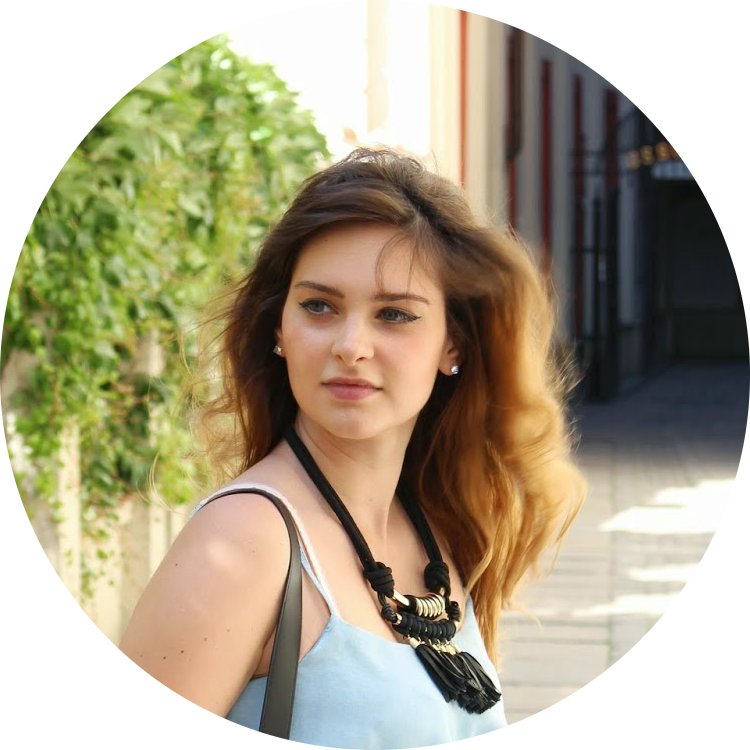 You`re welcome!